You're Not Like Everyone Else...Why Should Your Event Be? Looking for a unique venue for your special event? 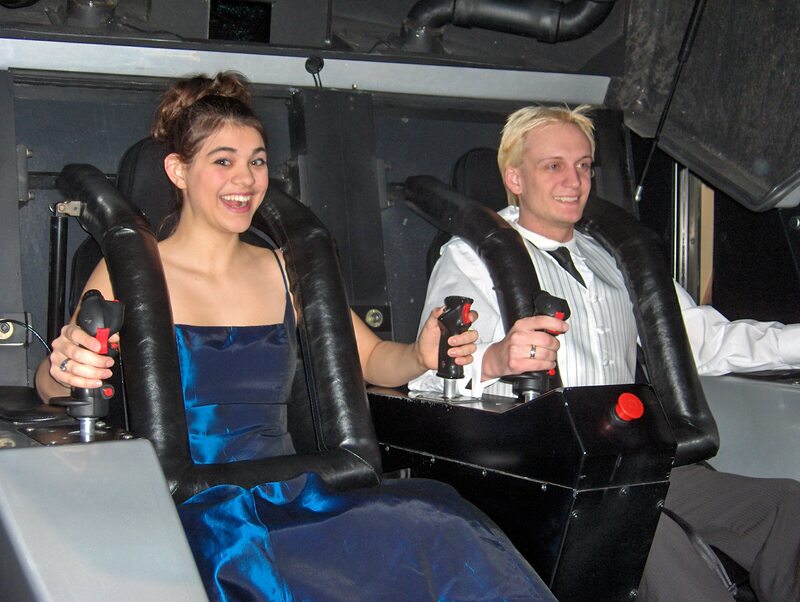 The Air Zoo is an increasingly popular choice for business meetings, corporate outings, fundraising programs, parties, weddings and other special events. 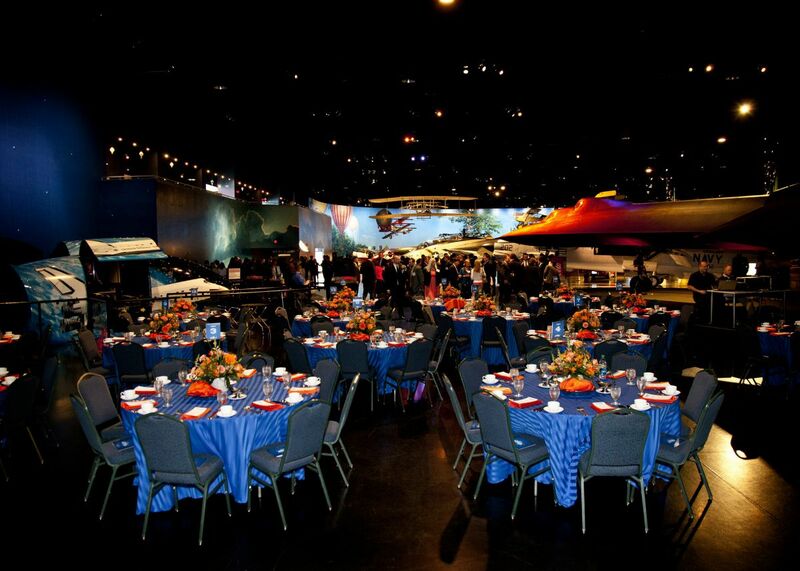 From laid-back barbecues to the holiday office party, your event at the Air Zoo is one that is sure to be remembered. Whether you are celebrating a great season, a long-awaited retirement, or an employee awards ceremony, we have the space to fit your needs. 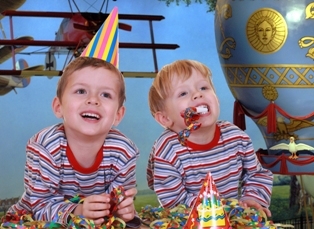 Make your child's next birthday party unforgettable! The Air Zoo offers an exciting array of activities and birthday fun. 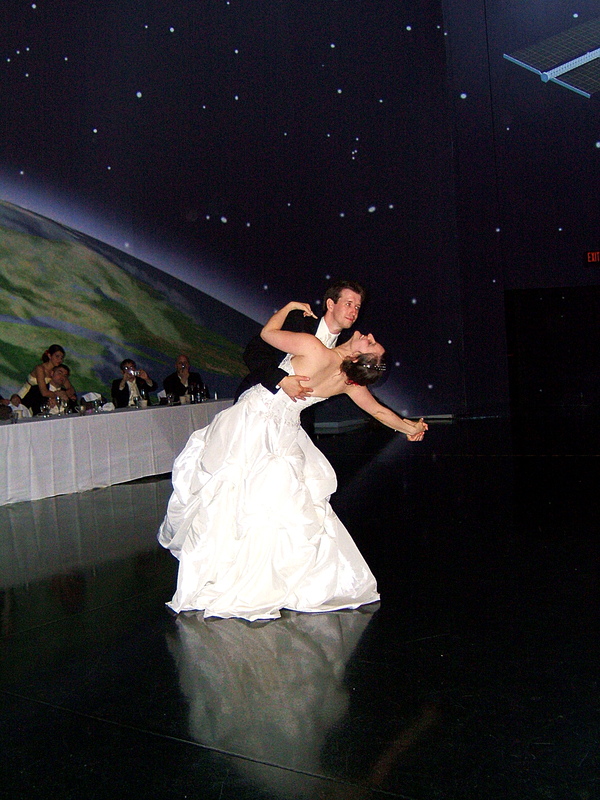 Have your first dance under a galaxy of stars and never worry about the weather! No wallflowers here! With all the rides and attractions and plenty of space for other fun things, dancing is just one of your options! 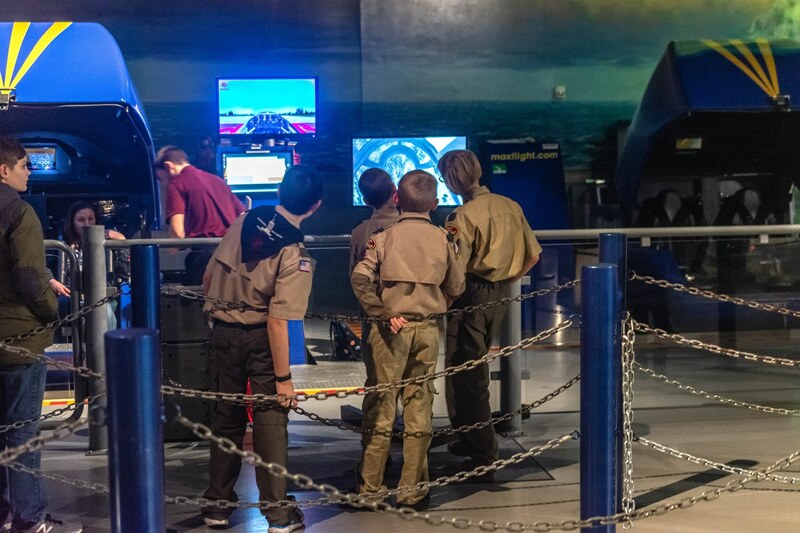 From Super Science Saturdays to overnights we can help you plan an out of this world experience for your scouts. 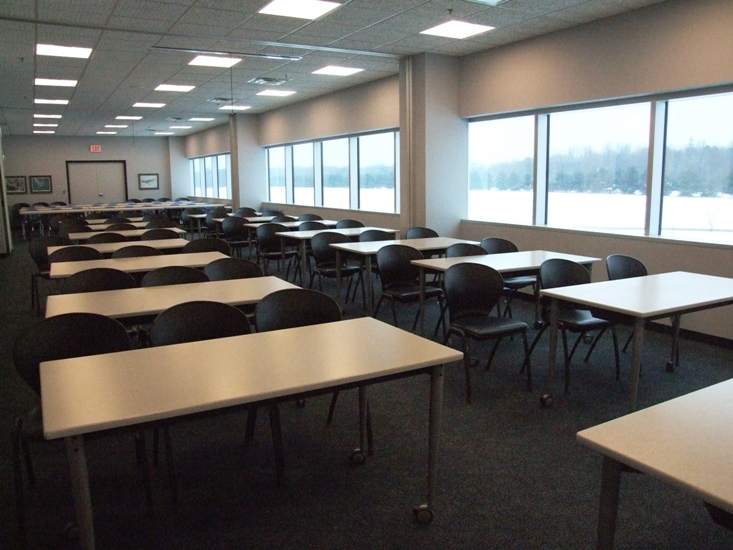 Need an off-site space for your next meeting? The Air Zoo is an increasingly popular choice for business meetings, corporate outings, trainings, and workshops, private events, fundraising drives and that is just to name a few. Whether you envision a multi-course meal with fine linens or an easy-going event where everyone can hang loose, the Air Zoo is the perfect place for your next event. For more information or to reserve your event space, contact our Event Coordinators by calling 269.350.2848, or via email at events@airzoo.org, and they'll help you plan your perfect event.